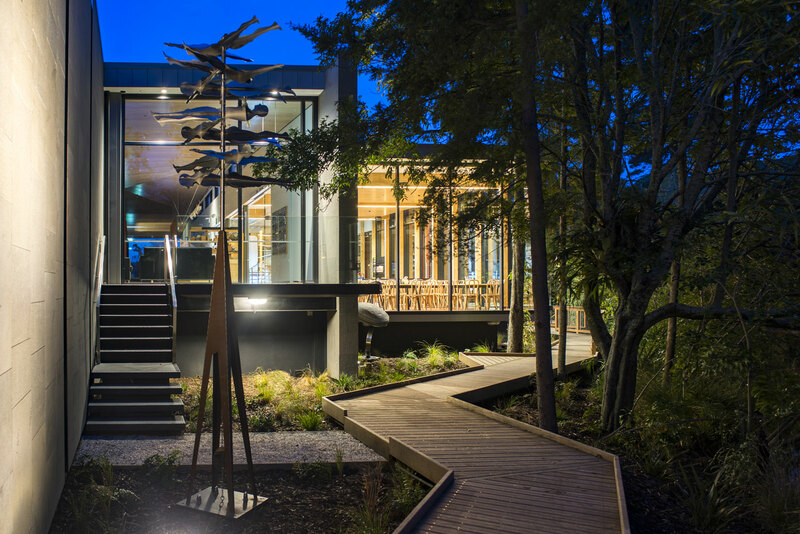 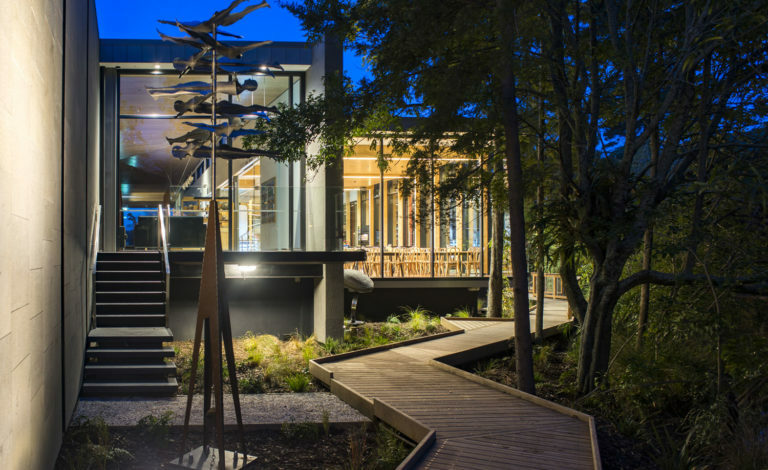 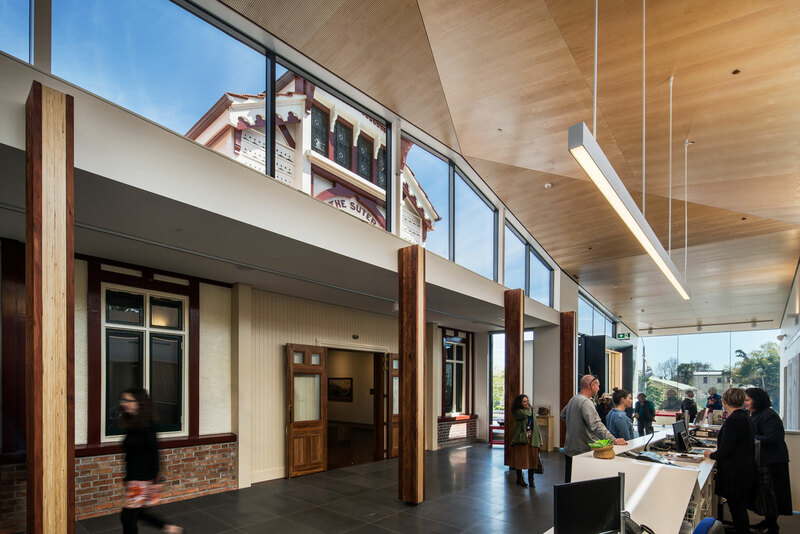 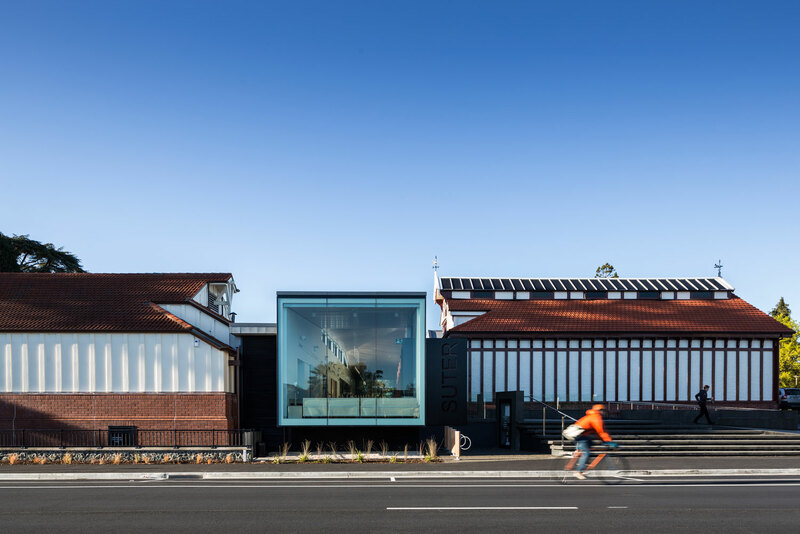 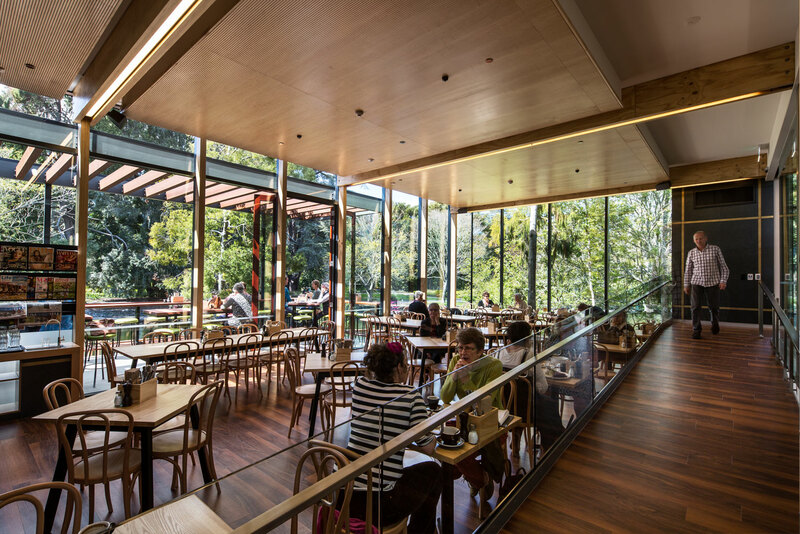 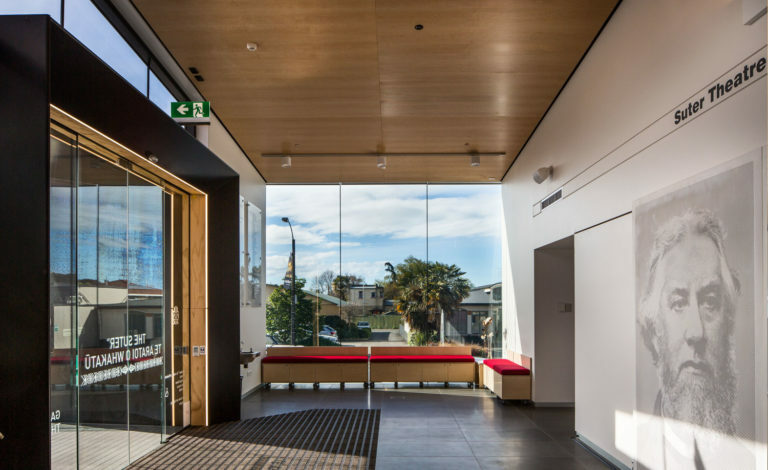 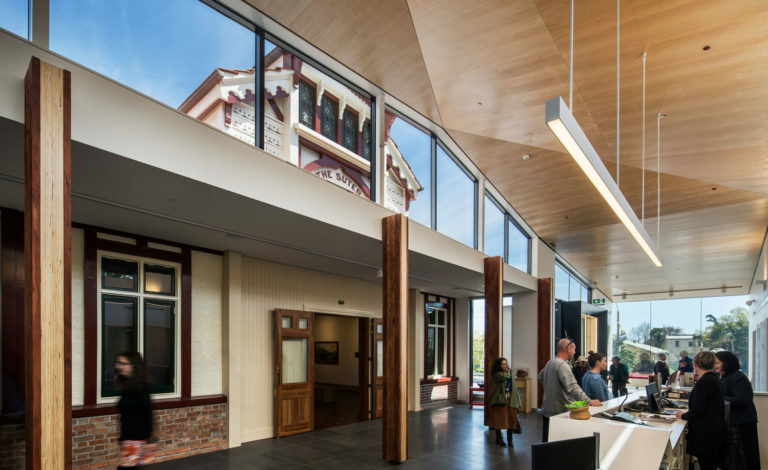 One of Nelson’s most historical buildings underwent a full renovation starting in 2015 and being presented to the public at the end of 2016. 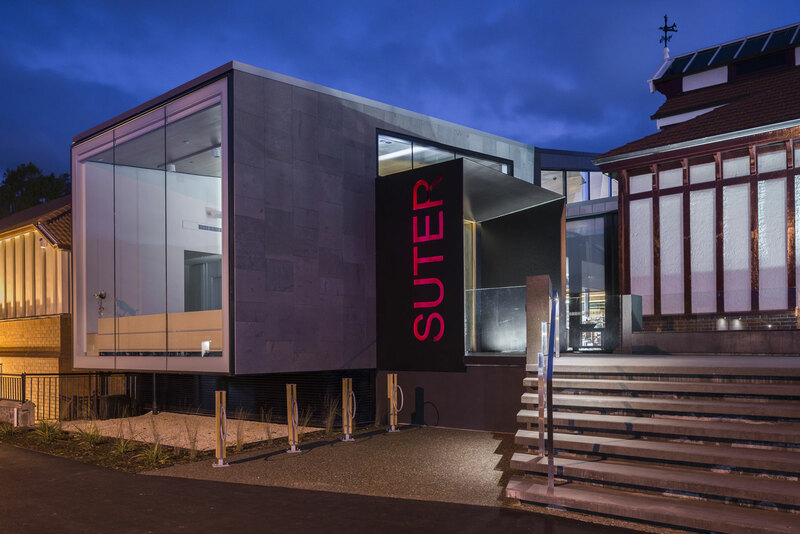 The original gallery was retained as was the Suter Theatre Building with a new modern structure built to incorporate the two, providing new gallery spaces, educational facilities, offices and storage, cafe and the grand entrance lobby. 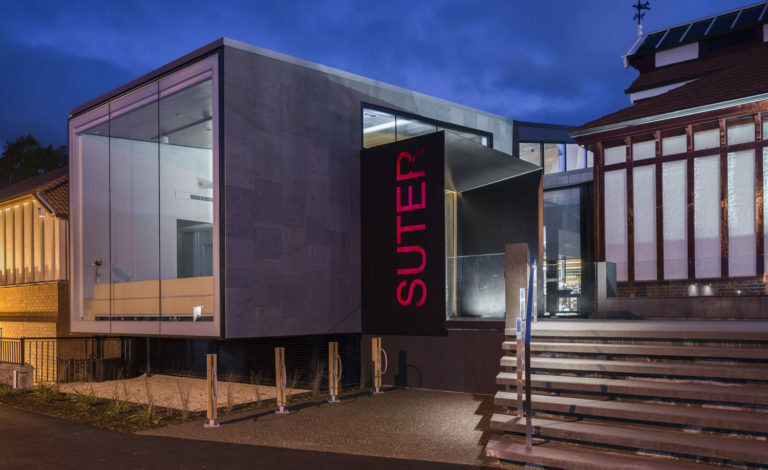 All new power and lighting systems including switchboards, and controllers were installed throughout the complex with specialist lighting installed for the gallery spaces which required very specific layouts and automation control. 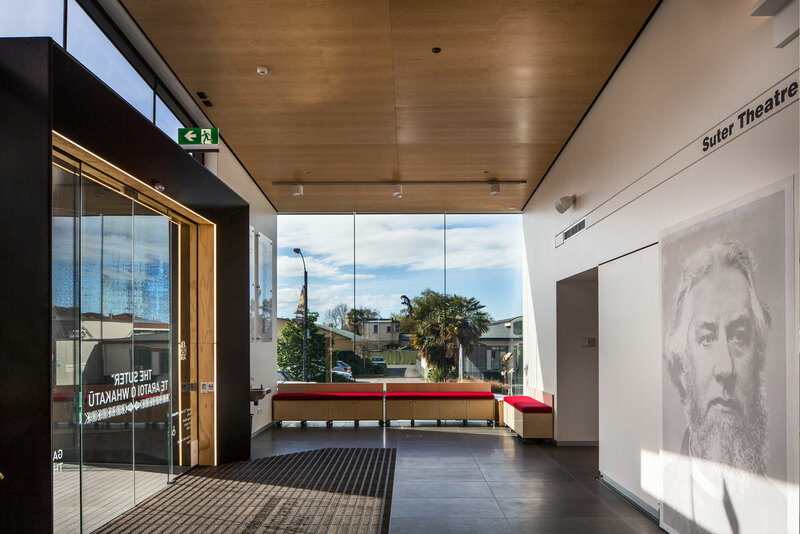 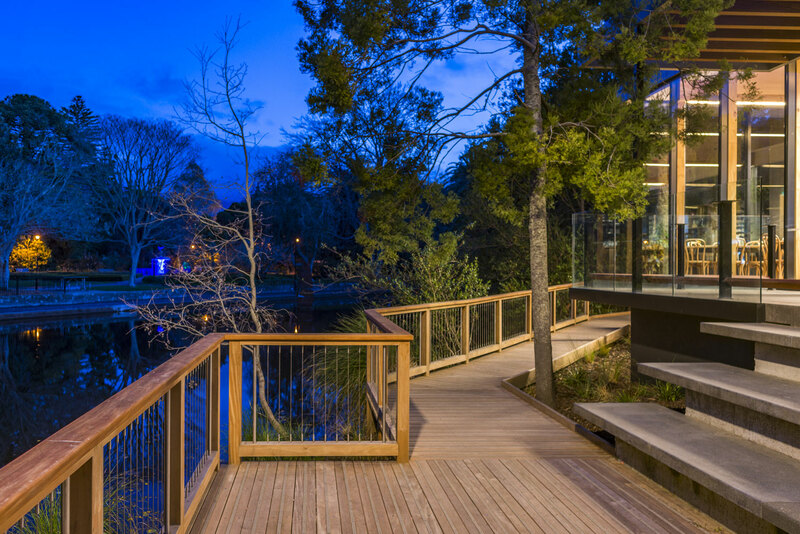 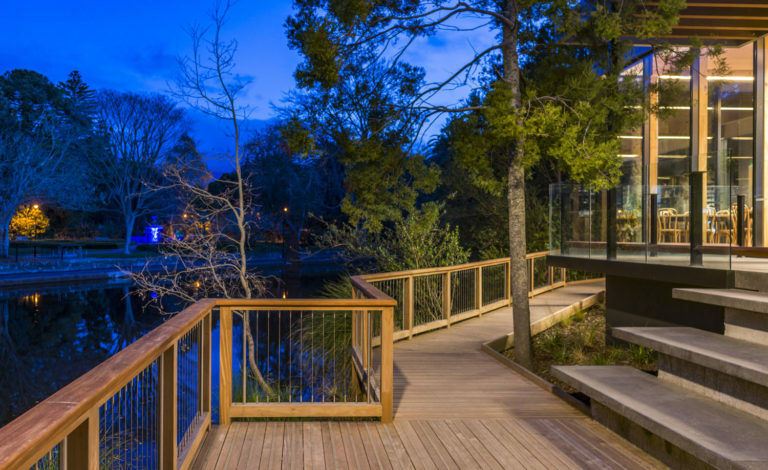 A KNX control system was installed for the gallery and public spaces to allow staff to configure lighting to suit each exhibition with a touch of a button.